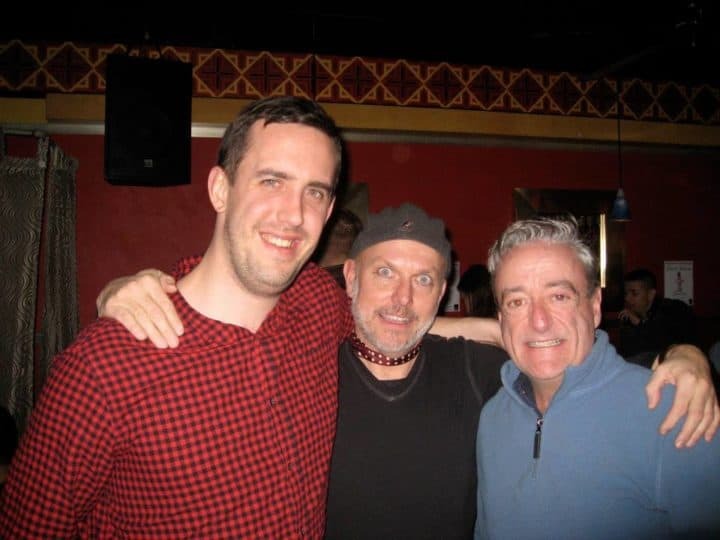 Popular gay bar in Park Slope, near the Brooklyn’s best gay nightlife scene. 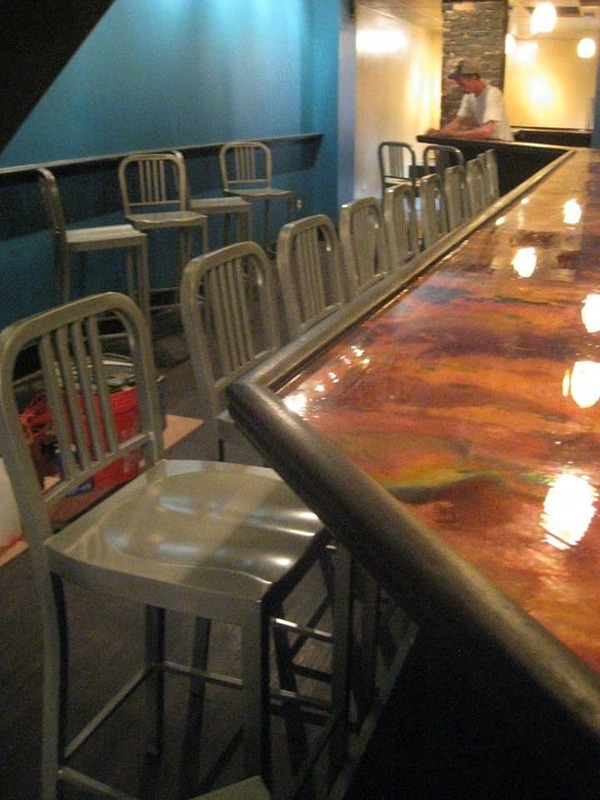 This relaxed gay hangout offers a full-service bar, friendly crowds, and karaoke nights. 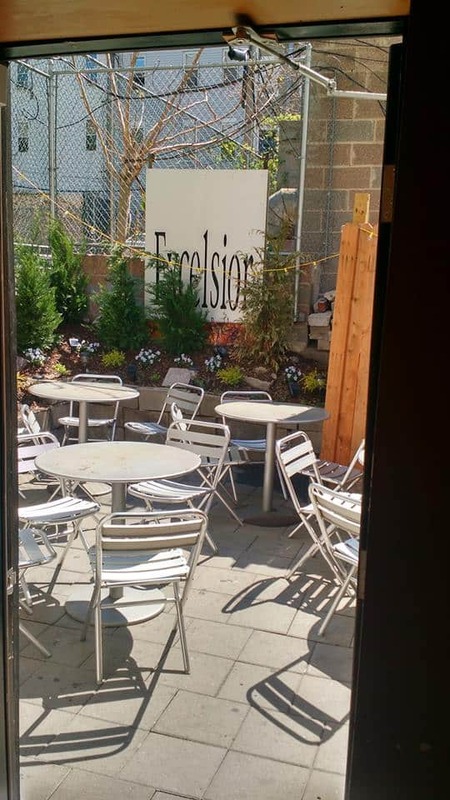 Excelsior features contemporary decor, friendly staff, and fun, upbeat music. 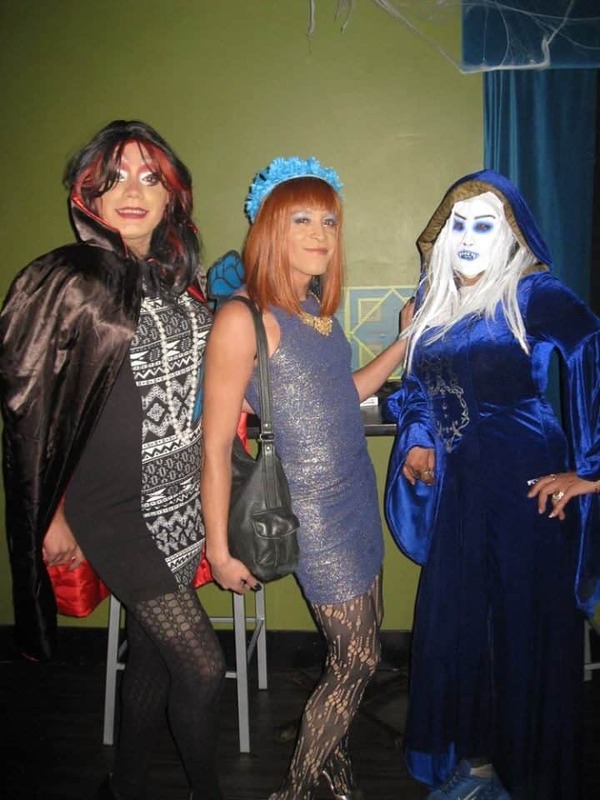 On occasions, Excelsior plays host to vibrant drag shows, featuring local Brooklyn queens.